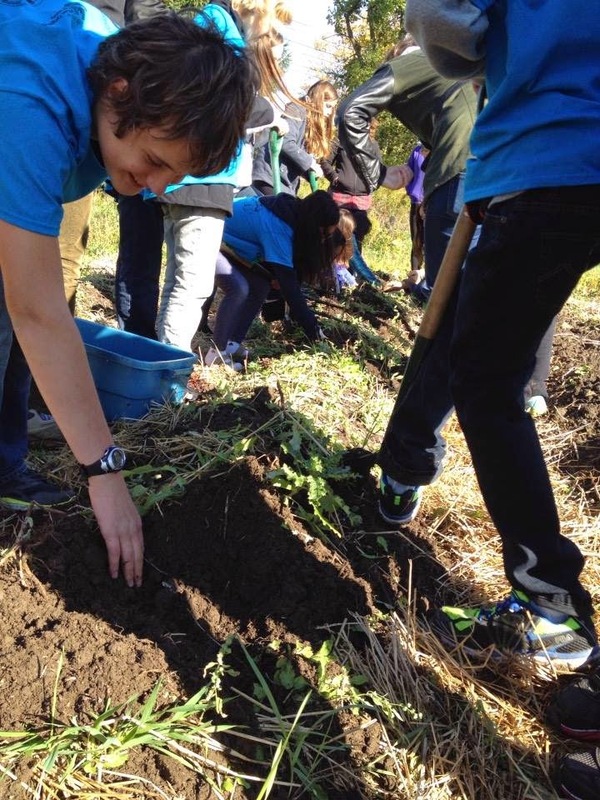 Garden2Table: St. Ignatious Grade 7s (second class) in the Garden! 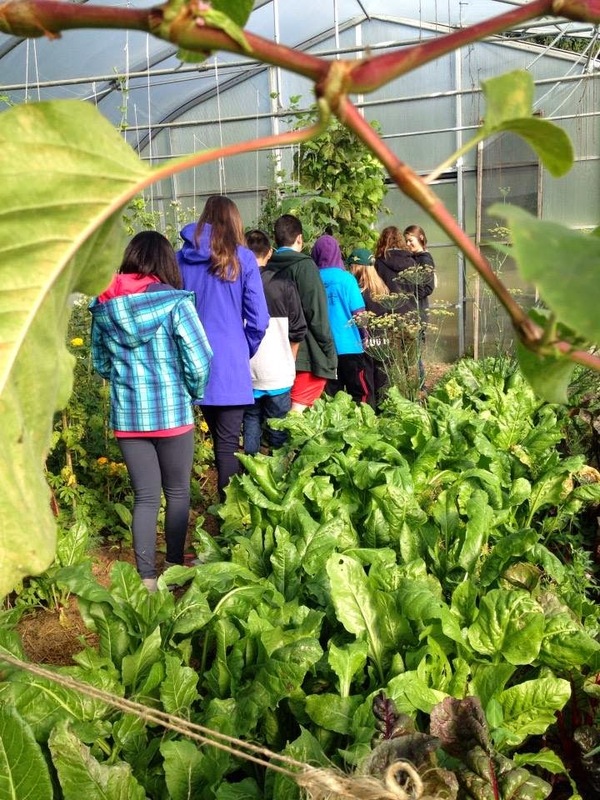 Passionate University of Guelph students looking to teach local youth about food in terms of where it comes from, food nutrition, as well as cooking skills! 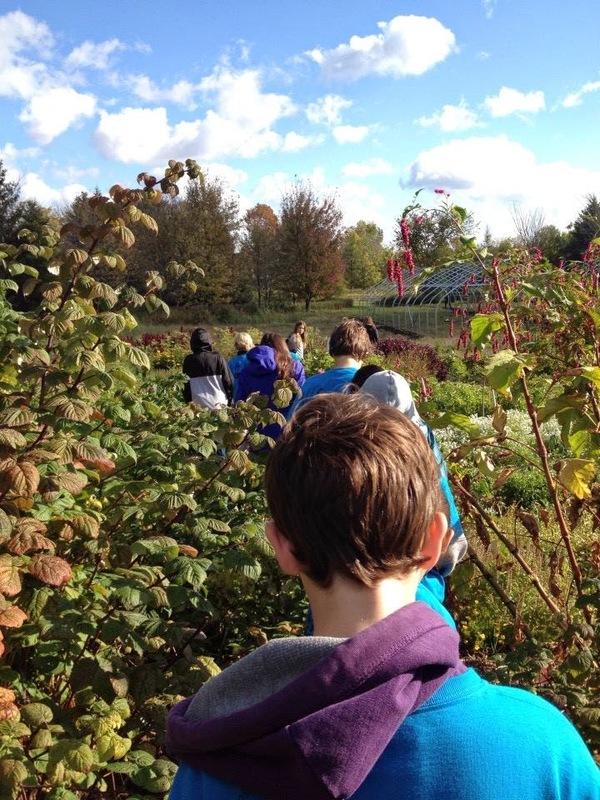 St. Ignatious Grade 7s (second class) in the Garden! What a fantastic way to finish our garden tours this season! 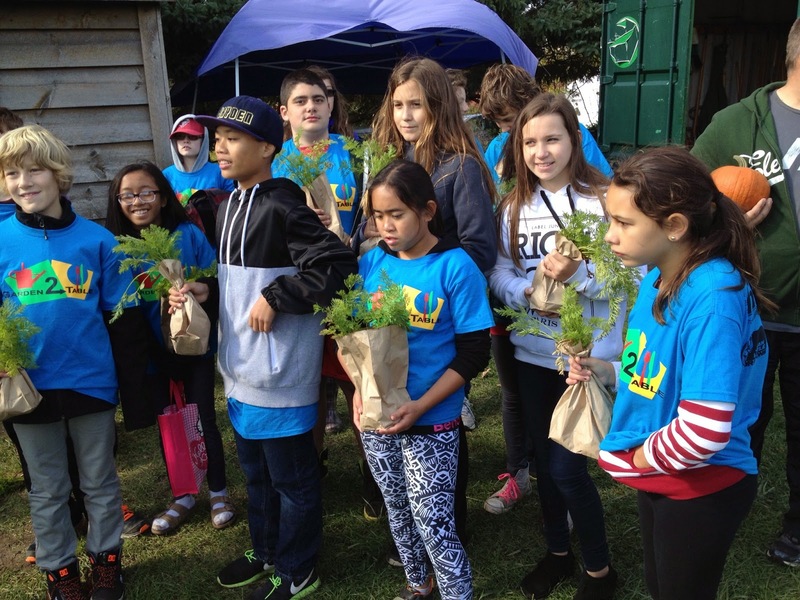 The spirited, insightful grade 7 class from St. Ignatious came out to learn all about organic farming….and of course to get their hands dirty. The garden tour highlighted the innovative techniques in preserving the crops such as the use of comfrey tea and shiny objects that help keep our “frenimies” a.k.a the animals away. The ever-popular spilanthes plant kept its reputation in intriguing all of the kids to try it, followed by almost all of them spitting it out! It is interesting to think about the medicinal plants and how they were used! Imagine having to eat some spilanthes in order to get rid of a toothache…YUCK! Once the kids learned all about the farm, it was time to get dirty! 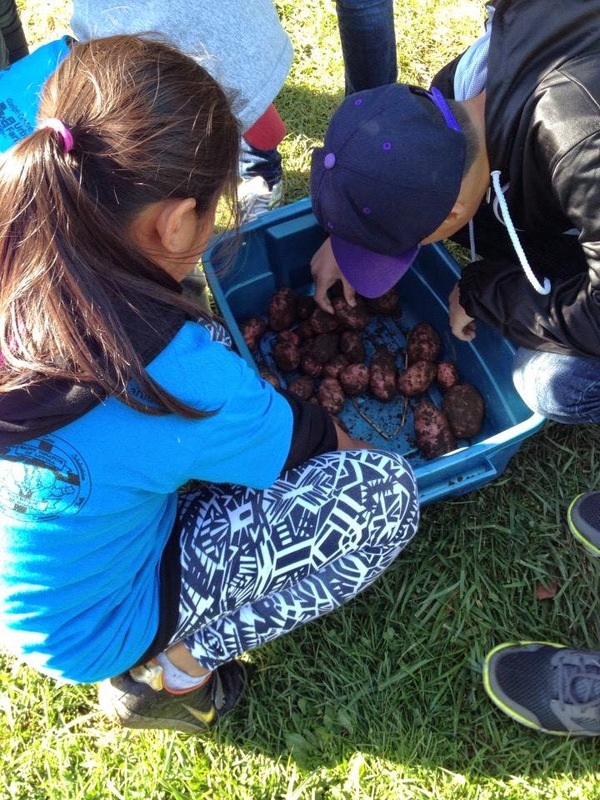 We grabbed our pitch forks and headed to the back field to harvest some red potatoes! After lots of hard work we took our buckets of dirty potatoes to be cleaned and ready for the thanksgiving market. Once the potatoes were ready to go we moved on to plucking out all of the delicious carrots for the market as well! Cant wait to see you back here for some cooking and of course eating! We are passionate University of Guelph students who want to make an impact on our community! 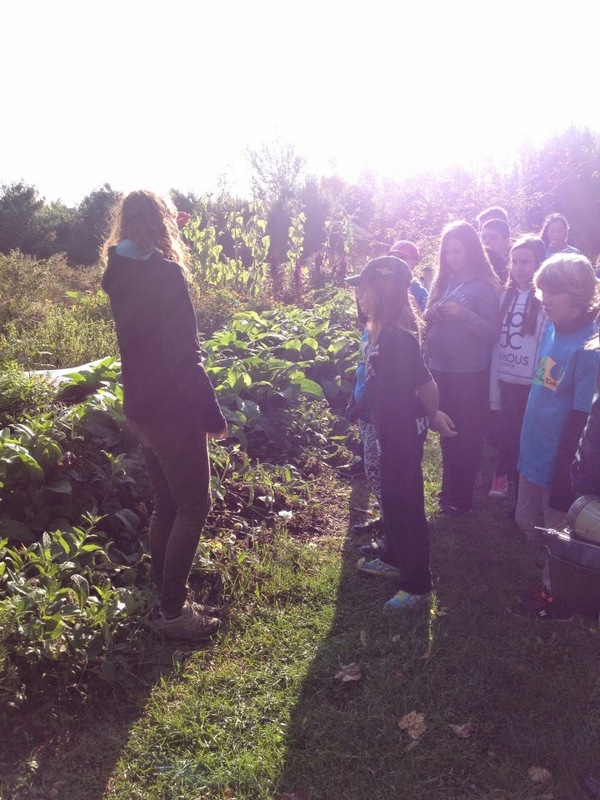 In partnership with the Guelph Centre for Urban Organic Farming (GCUOF) and the School of Hospitality and Tourism (HTM), we bring local youth to the garden to teach them about the importance of learning where their food comes from and how it is grown. After visiting the garden, the students get a fun interactive cooking lesson where they learn how to cook using nutritious ingredients! Our team also uses the winter months to reach out to schools in the area to lead fun and informative nutrition workshops. Our goal is to get kids excited and informed about food in terms of eating well and knowing where their food comes from.